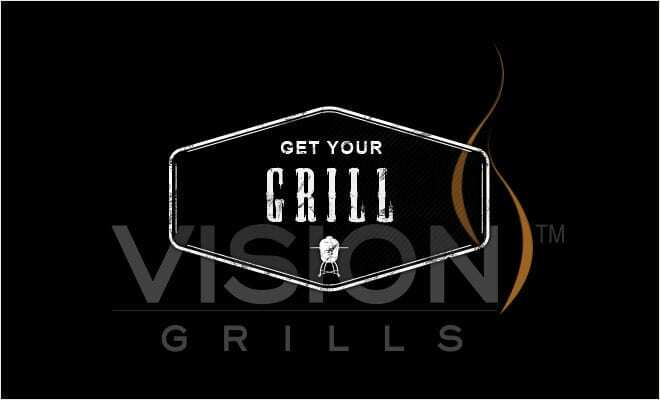 My name is Justin- Vision Grills’ Backyard Grill master, and I would like to welcome you to our blog! First, a little about myself; I am husband to a wonderful wife, and father of three beautiful children. My 4 year old daughter Clementine tells me that I make the best pork tenderloin she’s ever had, so my credentials are evident. 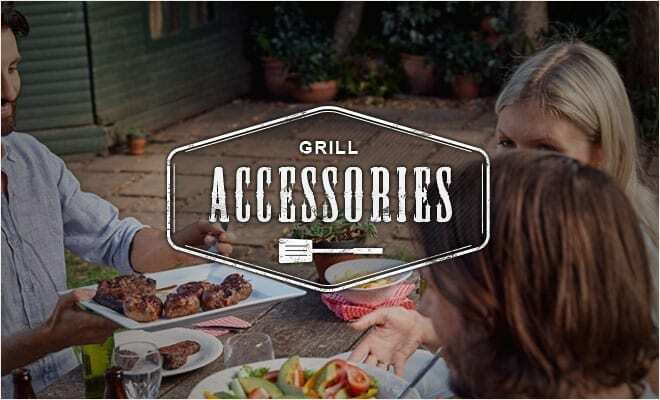 I live in the great city of St. Louis, Missouri – home to some of the best the country has to offer- the Gateway Arch, Cardinals, Rams, Blues, and your very own Vision Grills! 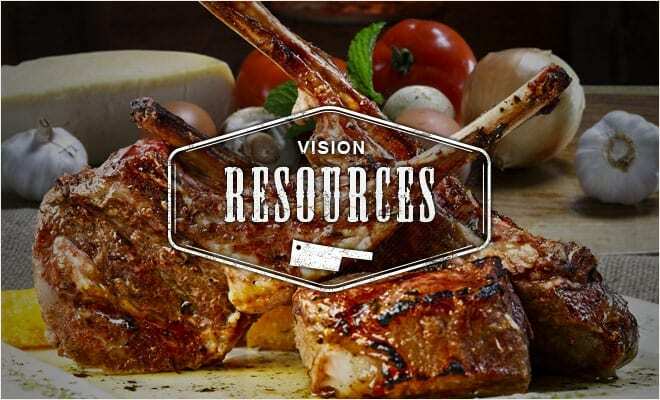 In the coming weeks and months, check back for exciting updates to the blog.  We have some things planned that we think you’ll like- pictures, videos, recipes, tips and tricks for your vision grill, and much more. 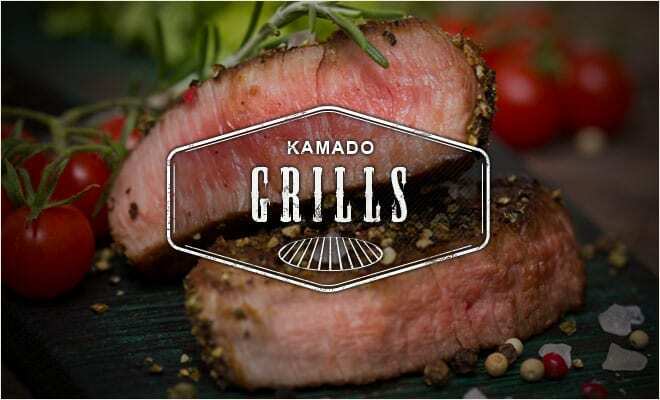 In other words, I’m looking forward to inviting you into my backyard as I partake in what is perhaps my favorite of all pastimes – smoking and grilling great food for family and friends. Join me, won’t you? !